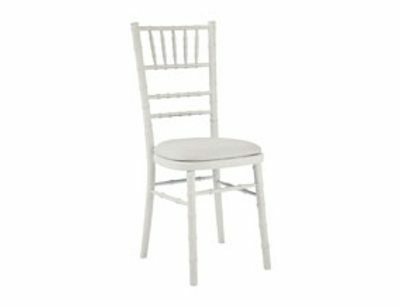 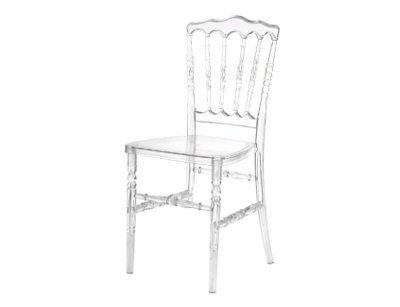 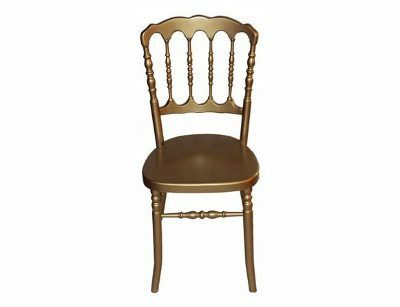 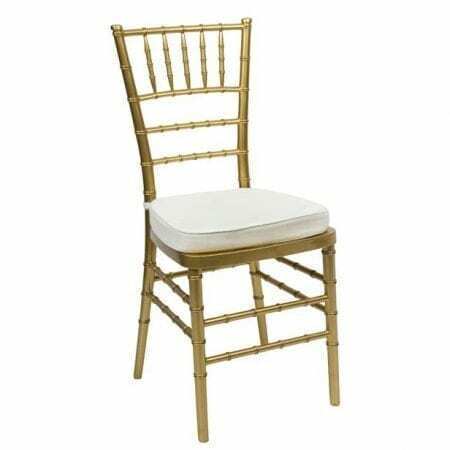 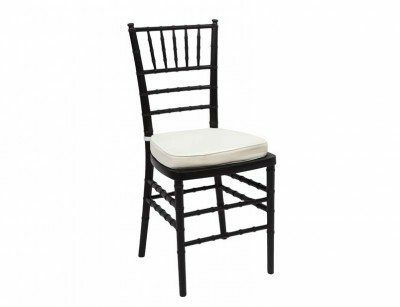 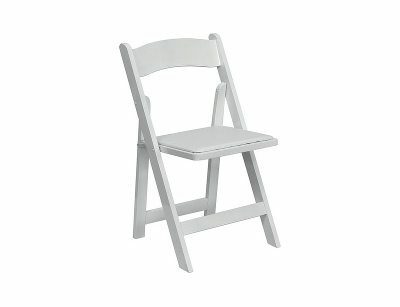 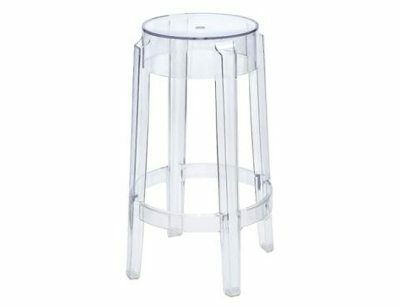 Chair Hire, Seating Hire and some of the most elegant event furniture hire products available in the market. 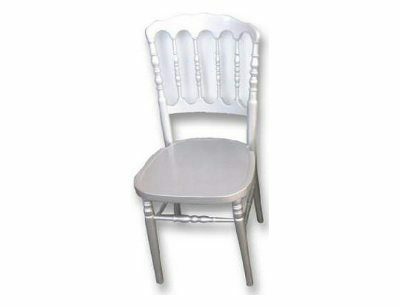 We offer super competitive prices and can organise all aspects of logistics and event set ups. 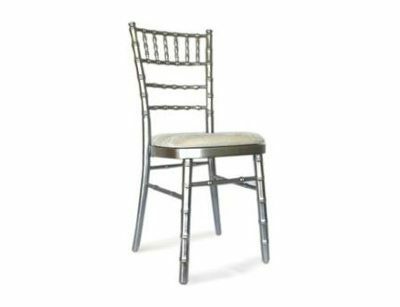 Browse our Chair Hire catalogue to see what we have to offer you for your next Wedding, Special Event or Private Function.